On P June, Prime Minister Narendra Modi expressed his gratitude to the United States government for returning over 200 stolen cultural objects to India. PM Modi, who is on a visit to US as a part of five-nation tour, said he is grateful to President Barack Obama for returning to India these treasures, which join Indians to their past. "I am grateful to President Obama for returning to us these treasures, which join us to our past. This will evoke great respect among the people of India," said the Prime Minister while attending a ceremony for returning of idols with U.S. Attorney General Loretta Lynch. "Over the past two years, various countries have endeavoured to return India's stolen cultural heritage. People are attracted to India for its ancient civilisation. We have towns dating back 5,000 years," said Prime Minister Modi. "There treasures are to be enjoyed by the entire world. Technology can help us catch those indulging in illicit trafficking. 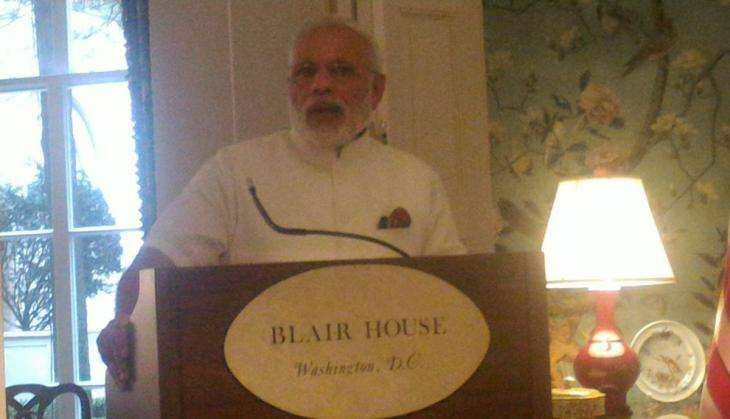 I express my gratitude to the US Government for the sensitivity shown to the India's heritage," said the Prime Minister. "For some, these artefacts may be measured in monetary terms but for us this is beyond that. It's a part of our culture and heritage. Many tourists don't want to see only modern sites. They want to see the rich history a place offers and the historical culture," he said. "Both, governments and laws have become more alert on trafficking of cultural artefacts and are working to prevent it," added the Prime Minister.